We believe that social responsibility is an integral part of doing business, and we are committed to giving back to the wonderful community that has shown us such enthusiastic support over the years. At the root of our family-owned business is a culture that deeply values equality, diversity, sustainability, and kindness. We joyfully support organizations that work towards ending homelessness and inequality, promote eco-consciousness, and rescue, rehabilitate, and give shelter to animals. 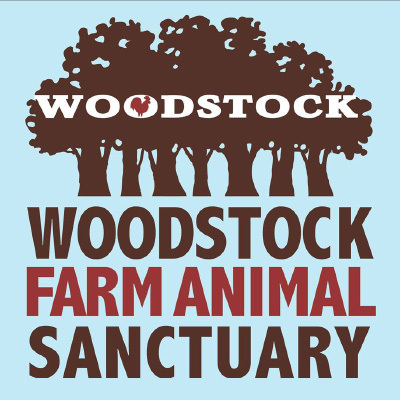 Provides shelter to farmed animals, who have been rescued from abuse neglect, and abandonment. At the heart of their mission is the work of rescuing, rehabilitating, and caring for farmed animal refugees, as well as educating the public about the treatment of animals, who are raised for food. 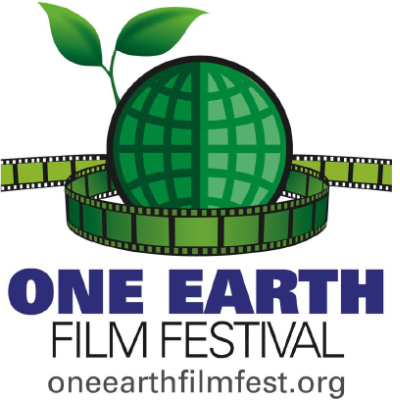 One Earth Film Festival is the Midwest’s premier environmental film festival. Through sustainability-themed films and facilitated discussion, the festival creates opportunities for understanding climate change, sustainability, and the power of human involvement. Their mission is to educate, raise awareness, and inspire the adoption of solution-oriented sustainable actions. 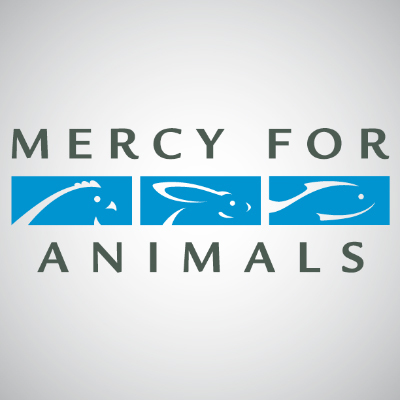 A national nonprofit organization dedicated to preventing cruelty to farmed animals and promoting compassionate food choices and policies through proactive consumer education initiatives, cruelty investigations, corporate outreach, and legal advocacy. A local organization whose mission is to educate the public about puppy-mill cruelty and encourage people to explore adoption as an alternative. They also provide assistance, guidance, and direction to pet stores throughout the Chicago area to institute adoption programs and abandon the sale of puppies as products. Chicago-based humane organization specializing in the rescue and rehabilitation of stray cats with special physical and emotional needs. They are committed to finding every healthy and treatable animal a home and to helping lead the way to a no-kill nation. 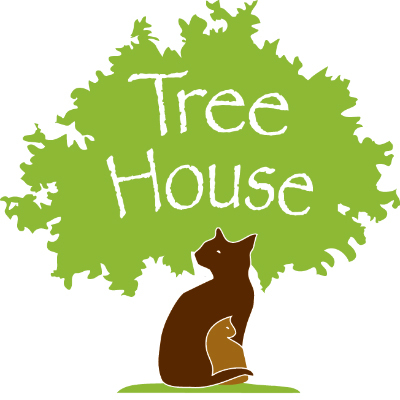 A Chicago-based rescue and safe haven for animals. Their mission is to save, rehabilitate, and find loving homes for abandoned, abused, and stray animals. They provide medical, behavioral, and physical support for animals regardless of their age, health, or breed. 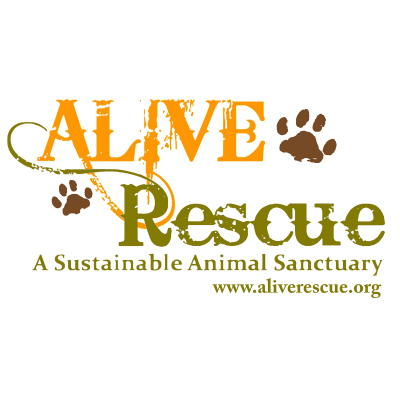 ALIVE Rescue promotes sustainable living and care-giving within our communities by building awareness, appreciation, and respect for all animals and the environment. EdgeAlliance is a nonprofit organization, which assists its members in developing and operating quality housing and providing life-enriching services to vulnerable individuals and families. 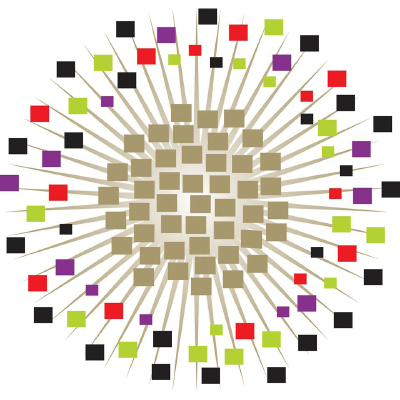 EdgeAlliance is a leader in developing and assimilating organizations which create healthy and stable environments for the individuals and communities they serve. 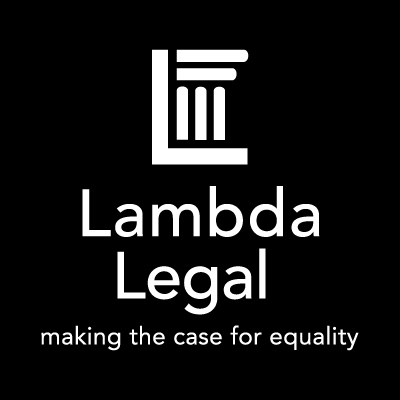 The oldest and largest national nonprofit legal organization whose mission is to achieve full recognition of the civil rights of lesbians, gay men, bisexuals, transgender people, and those with HIV through impact litigation, education, and public policy work. They do not charge clients for legal representation or advocacy and they receive no government funding, depending solely on contributions from supporters around the country. We use local, seasonal ingredients and produce. All cleaning products are eco-friendly and our to-go containers are bio-degradable. We also use only FSC and Rainforest Alliance certified office paper. We practice bio-diesel conversion of our waste oil. We do not take reservations but Monday through Thursday before 3pm is usually our least busy time.